These days it seems every rapper feels an all-consuming need to associate themselves with an alcohol brand. From vodka, to tequila, rum and cognac there is literally no booze they won’t whore, I mean endorse. So, in no particular order here are seven reasons they should reconsider that desperate marketing urge. This is about as believable as a boy-band writing their own songs. Take for instance Ludacris, performer of such hit songs as Move B*tch. Ludacris co-owns Conjure cognac, which he allegedly crafted himself with a little help from Kim Birkedal Hartmann, the owner of cognac house Birkedal Hartmann. I may be wrong, but I would be willing to prepare a quick proportional pie chart of how that joint project went down if asked. 2) Getting Prissy With it. 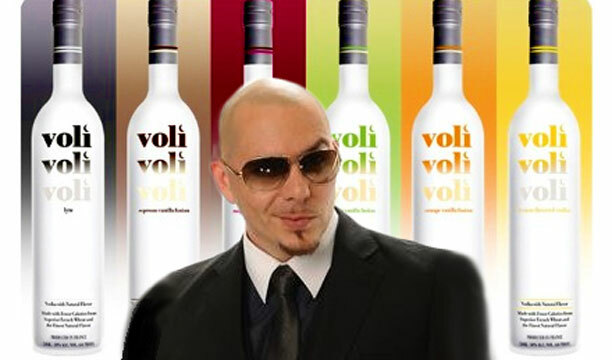 US-Cuban rapper Pitbull, producer of such hits as International Love, is the official ambassador and, coincidentally, stakeholder in low calorie vodka brand Voli. Leaving aside the fact that the man doesn’t look like he’s going on a carb free diet anytime soon, he has apparently sued a company for naming one of its cocktails The Pitbull, which of course was named after him and not the deeply misunderstood canine breed. On a separate note Pitbull even references the product in his song Rain Over Me, which originally had the title Buy my stuff, buy my stuff, please, please buy my stuff. 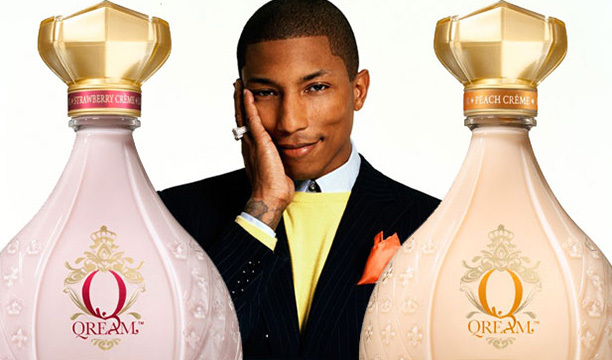 In 2010 drinks giant Diageo enlisted Pharrell Williams to front its feminine liqueur Qream. Leaving aside the fact that I can’t even look at this promo shot without laughing, does anyone else find it amusing that the co-writer and producer of Blurred Lines is fronting a feminine product? What’s next, Robin Thicke helming a brand called Fidelity? Yes Pharrell, that’s why it tanked. 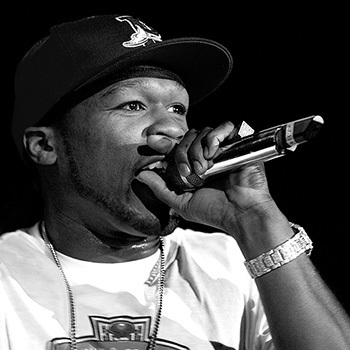 If further proof were needed, 50 Cent, who, when he’s not penning such hits as Candy Shop and Just a Lil Bit, finds time to promote vodka brand Effen, was recently criticized for allegedly fat shaming P Diddies Ciroc vodka on Instagram. I’m sure he feels terrible and will no doubt ponder how he may have caused offence as he promotes Effen’s new salted caramel flavour. 5) Taking yourself more seriously than any serious person has ever taken themselves in the history of taking yourself seriously. 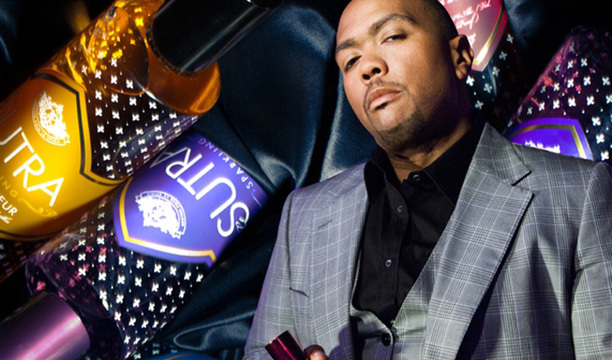 Rappers aren’t exactly known for their self-deprecating personalities, I mean just look at half the s**t that comes out of Kanye’s mouth on any given day, but in 2012 Timbaland set a whole new bar when he launched Le Sutra. 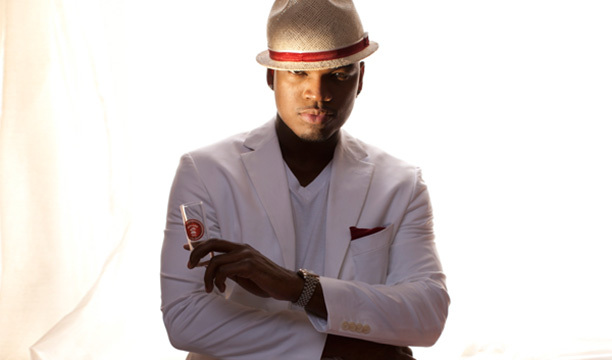 In 2012 Grammy award-winning singer-songwriter Neyo was enlisted by global drinks giant Pernod Ricard as creative director of Malibu Red. Proving that Pitbull isn’t the sole stakeholder when it comes to brand nepotism he even penned a single, Burnin’ Up, to promote the spirit. Described as possessing a refreshing and smooth coconut taste it was apparently developed with sensory experts, but then so was waterboarding. Rightly deserving a category all of his own, P Diddy is the godfather of rapper/alcohol relations, and a man who is in no danger of running out of ways to get hold of your money anytime soon. 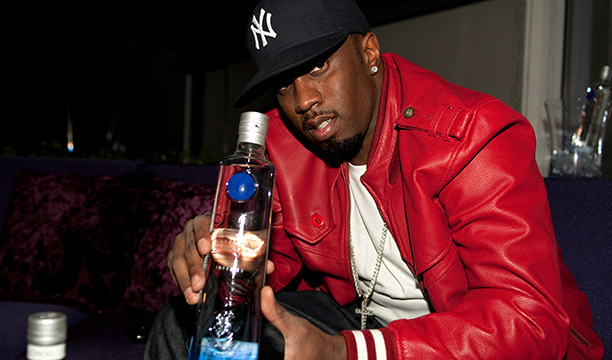 In 2007 he signed a partnership with Ciroc Vodka to promote them in exchange for a frugal 50% of the profits. He is included on this list because the others are entirely his fault. Every rule must have an exception and in this case it would be the mighty Snoop Dogg. Never in any danger of taking himself too seriously, Snoop has already espoused the virtues of gin and juice and gin and chronic, and recently became ambassador of artisanal cachaça Cuca Fresca, a drink apparently best served on a day bed surrounded by models.